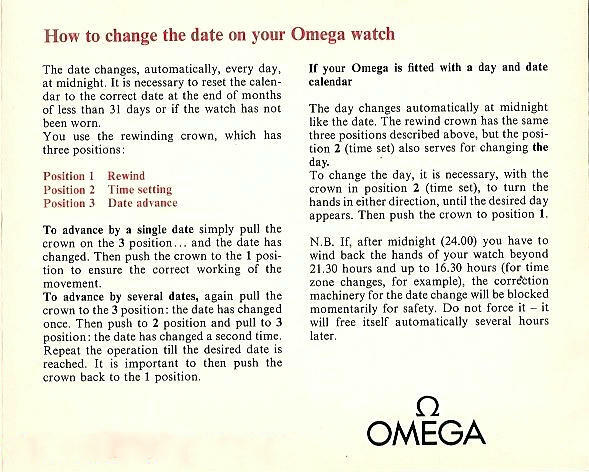 The calibre 752 integrated bracelet Omega Constellation has long been the subject of discussion amongst some Omega Constellation collectors, myself included. Was it a certified chronometer or was it not? Is it collectible or should this model, produced only for the Far East market in 1978, be ignored? 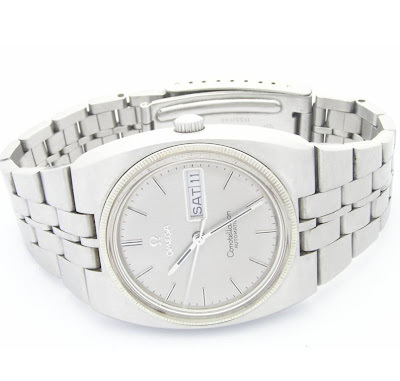 I think that the calibre 752 model 366.0857 has enough history and uncommonness about it to warrant further evaluation. In this essay I have sought to clarify what it is and isn’t and provide some pointers in respect to collecting a genuine example of the model. It is a very nice watch with a cool bezel. With the bezel or lugs, the watch and bracelet are jointed in a remarkable look. I think it is very helpful for my next post. Thank you for sharing. Yes Spencer, seems to be a lot of the cal 10XX non-chronometer, but so very few of the 752. Browsing thru ebay saw item # 270802851994 which purports to be an Omega chronometer with a 752 cal. with 168.045-368.845 case. FRANKEN? Correction: The two markings on case-backs that I have seen together are 166.0252 and 366.0857. Is this normal? If I'm not mistaken the only difference between these two models in that the 166.0252 was chronometer grade while the 366.0857 is the non-chronometer?